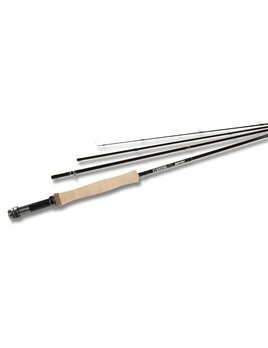 Striking the ultimate balance of handsome appointments, positive feel, and unflinching durability, IMX-PRO is a game-changing addition to the serious angler's quiver. 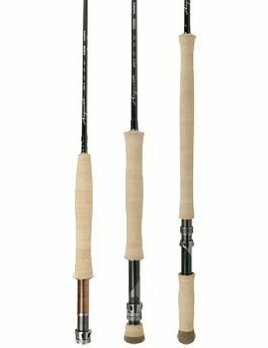 The pinnacle of modern fly rod performance. 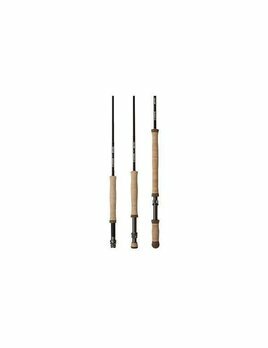 G. Loomis IMX Pro Short Spey 11'11"